HDI PCB or High density interconnect PCBs are a way of making more room on your printed circuit board to make them more efficient and allow for faster transmission. It's relatively easy for most enterprising companies that are using printed circuit boards to see how this can benefit them. High density interconnect (HDI) PCBs represent one of the fastest-growing segments of the printed circuit board market. 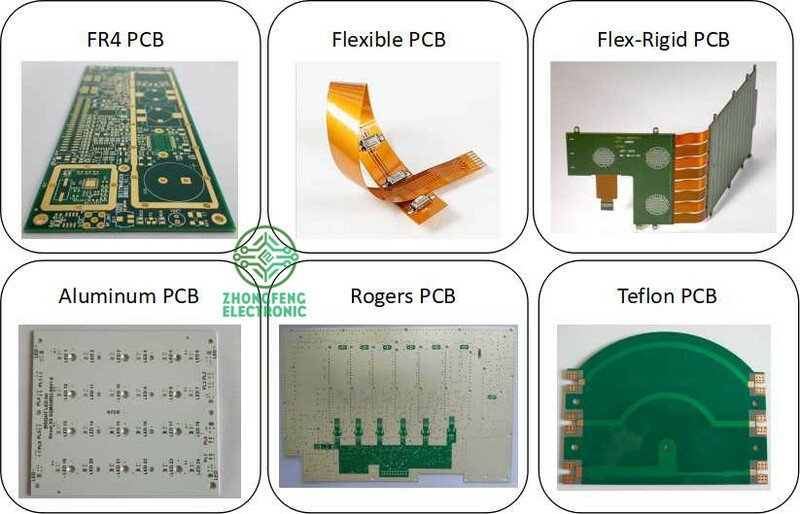 Because of its higher circuitry density, the HDI PCB design can incorporate finer lines and spaces, smaller vias and capture pads, and higher connection pad densities. A high-density PCB features blind and buried vias and often contains microvias that are .006 in diameter or even less. 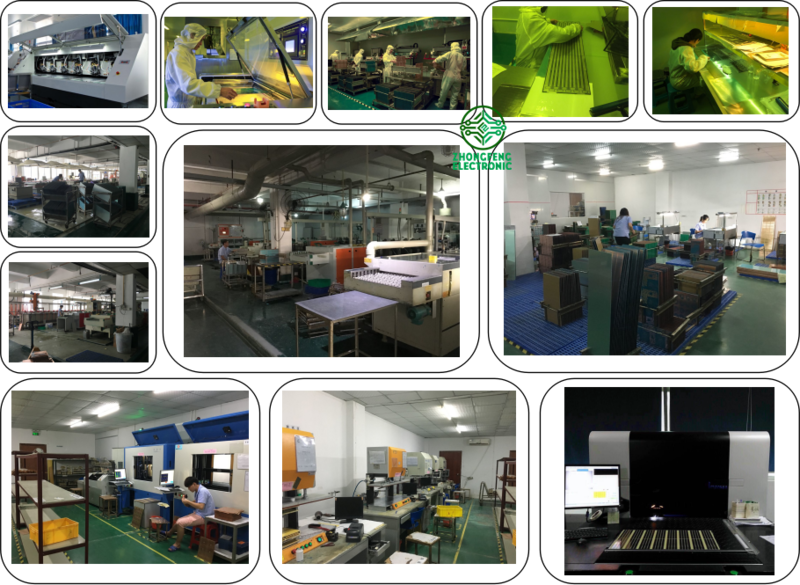 FR-4 Standard PCB , Aluminum PCB , Copper-based PCB, HDI PCB, Rigid-Flex PCB, Flex PCB, Thick Copper PCB and Rogers PCB, etc.